General Manager Jason Voit brings a wealth of knowledge from his ten-year experience in the service and golf industries. The Virginia Tech graduate managed a restaurant in Newark, Delaware before starting with Club Corp at Hartefeld National in Avondale, Pennsylvania. Voit quickly progressed in helping manage several clubs throughout Pennsylvania, Maryland, North Carolina and Virginia. Voit looks forward to building relationships with members, residents, and guests for years to come. Ensuring their satisfaction will be his mission while helping promote and grow the Colonial Heritage community. In his free time, Voit enjoys spending time with family, wine tasting, traveling, and dining out. He lives in Toano, Virginia with his girlfriend, Michelle, and their dog, Jack. 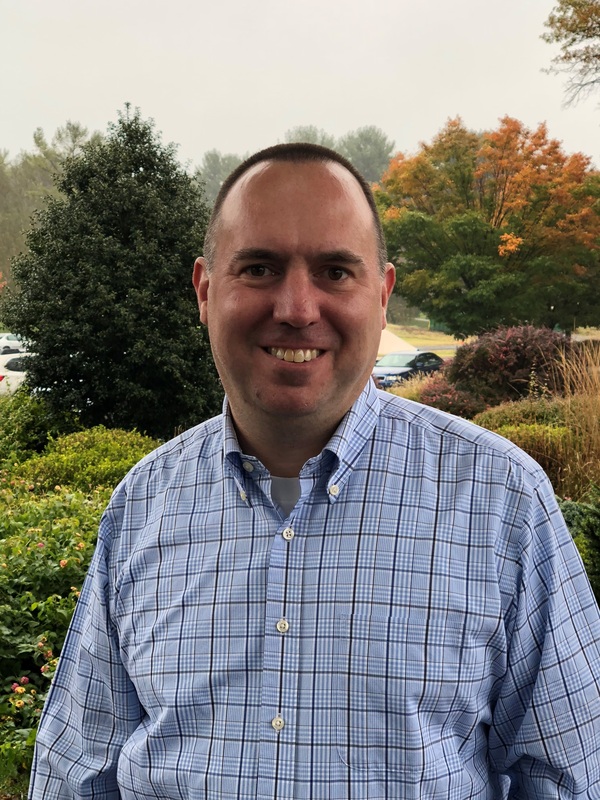 PGA Director of Golf Richard Rice is a graduate of James Madison University and brings eight years of experience in the golf business to Colonial Heritage. Rice began his career at Ford’s Colony Country Club as a server in the restaurant before transferring to the golf shop in 2011. By 2013, Rice became the first Assistant Golf Professional and was promoted to Head Golf Professional and earned his PGA membership in 2015. 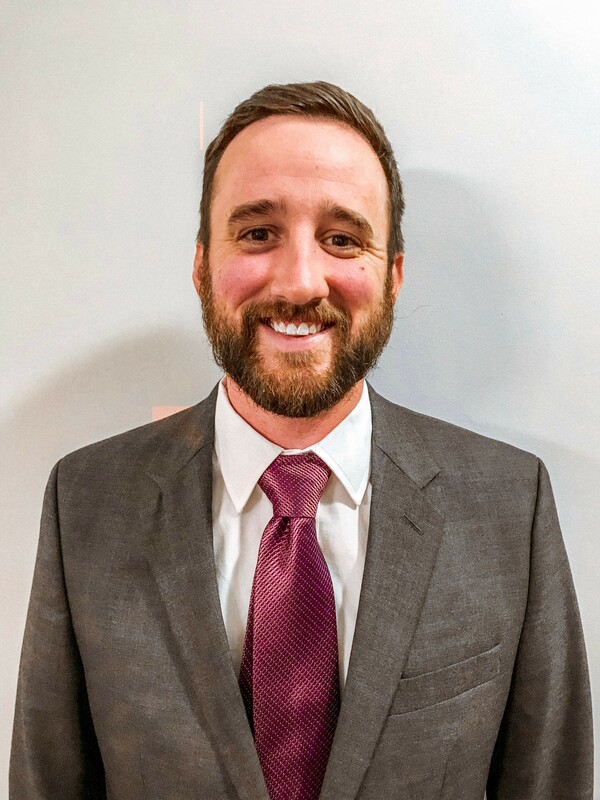 The Yorktown native, also residing in Toano, Virginia with his wife, Brittany, and his 2 children, Amelia and Roman, enjoys taking his family to Busch Gardens, taking a quick trip to the neighborhood pool, or getting together with extended family ranging from Yorktown to Richmond. Set amid the historical backdrop of Williamsburg, Virginia, Colonial Heritage Club offers visitors, locals and residents the perfect location for award winning golf, fine dining and entertainment as well as an unparalleled site for hosting weddings and special events. Featuring the only Arthur Hills signature designed golf course in Williamsburg and perennially one of the top-rated courses in Virginia, the Colonial Heritage Club is open to the public and offers pristine playing conditions on an exceptional layout that winds through rolling hills, streams and pine forests. The magnificent clubhouse, which emulates the classic British-Colonial style that Williamsburg is renowned for, provides its guests with unsurpassed hospitality and service when dining or entertaining family, friends and clients.